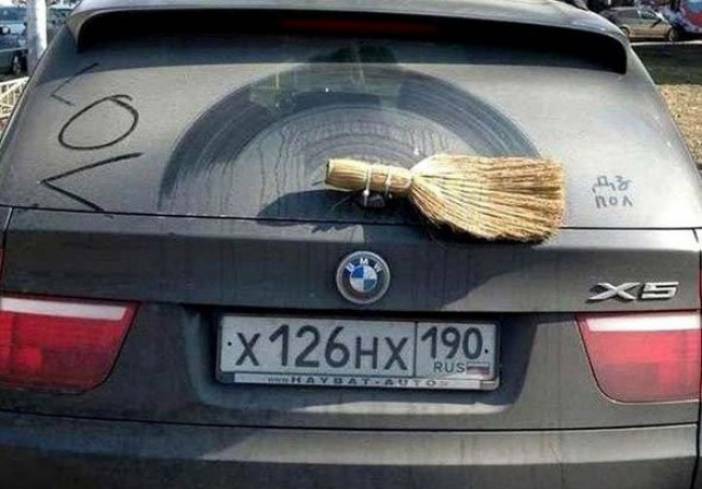 Wicked minds always find a solution to the problems and sometimes their clever inventions come as a bliss for the society. 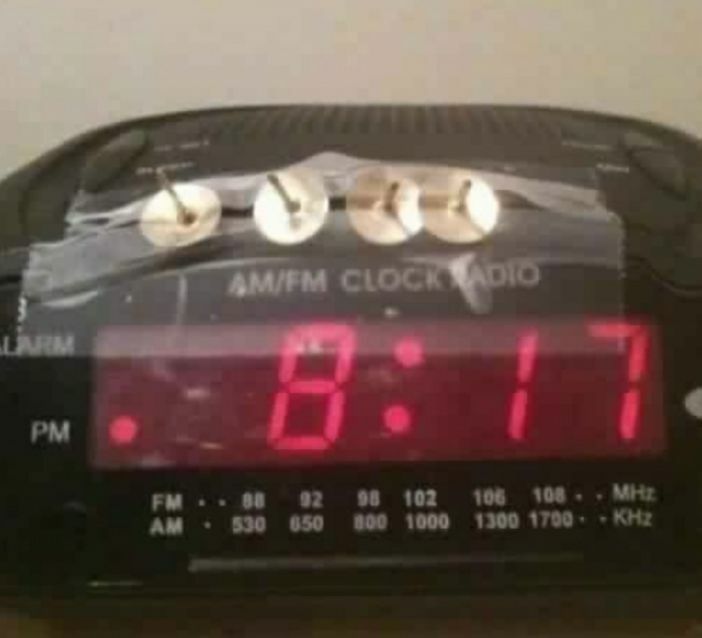 Normal people like you and us often feel disheartened by the everyday problems with our gadgets or the technology but there are some genius minded people amongst us who always find a way or the another to fix the broken things. These genius people don’t need an engineering degree or a college certificate to prove their skills instead their work speaks about their wicked minds. 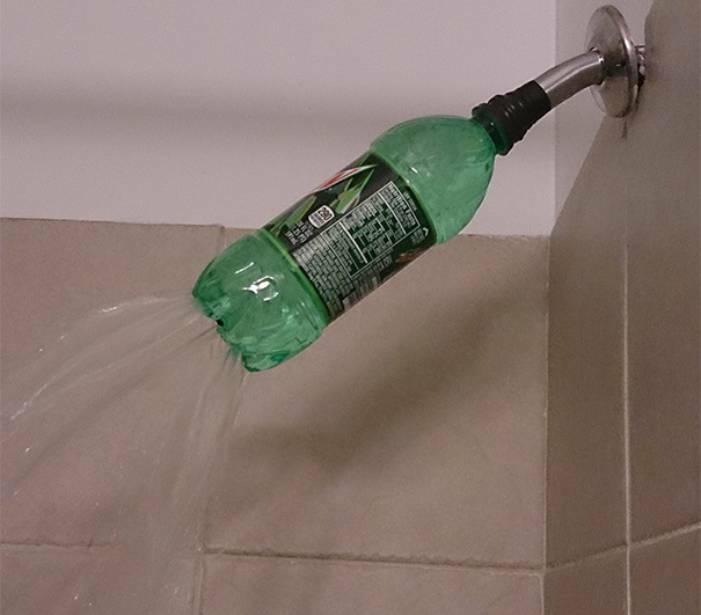 Today, we will be showing some of the clever inventions from the wicked minds that are borderline genius. You will be amazed to see how these people use their brains to fix things in the most unconventional ways. Have a look at the below pictures and do share your views with us in the comments section below. 1. When you are a businessman by profession and an engineer by qualification. 2. These wicked people can find a solution for all the problems. 3. 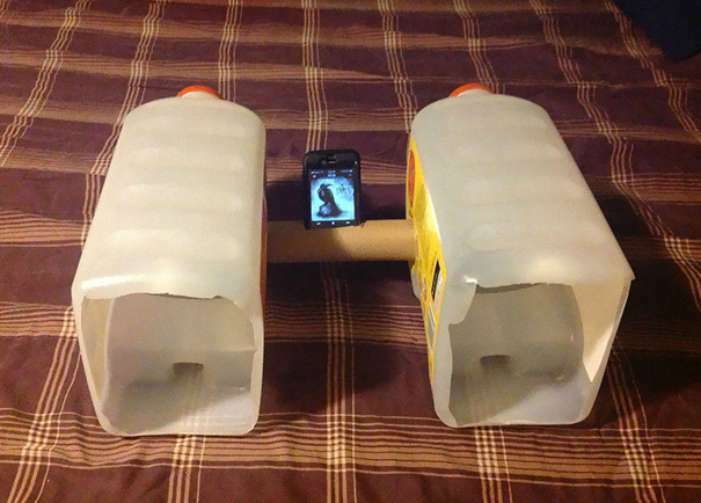 This should be declared as one of the top clever inventions of this century. 4. 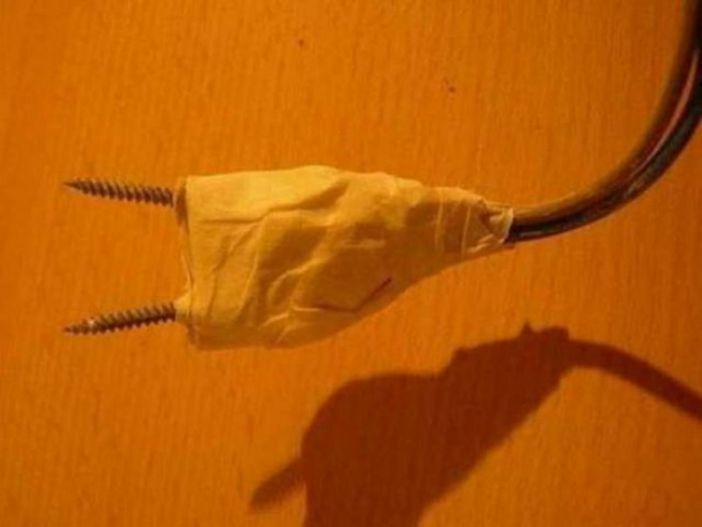 Trust me, I am an Electrical Engineer. 5. Only students living in hostels can understand this unconventional solution. 6. 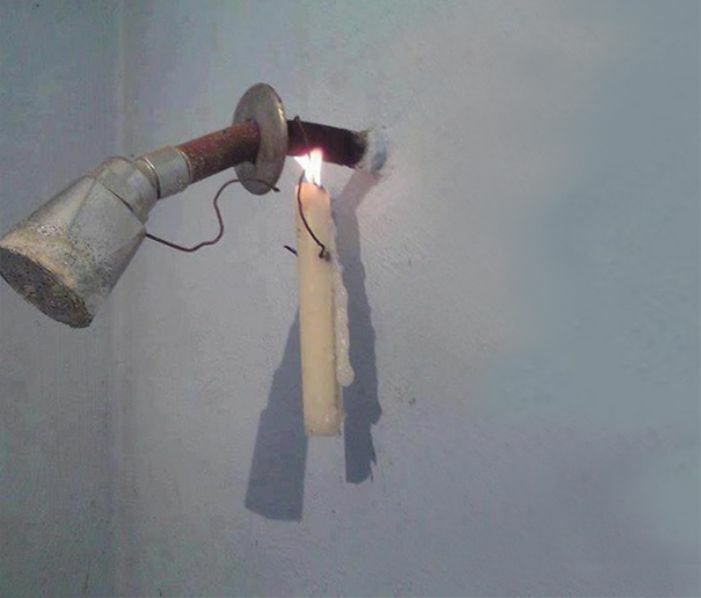 A broken shower is never a problem for these wicked minds. 7. This is how you can reuse your wife’s old cosmetic products. 8. This is not what we want, this is something that we need. 9. 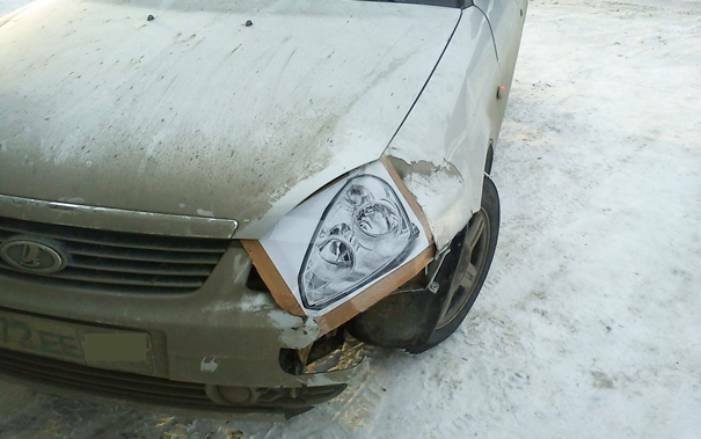 The cheapest and worst way to fix a broken headlight. 10. 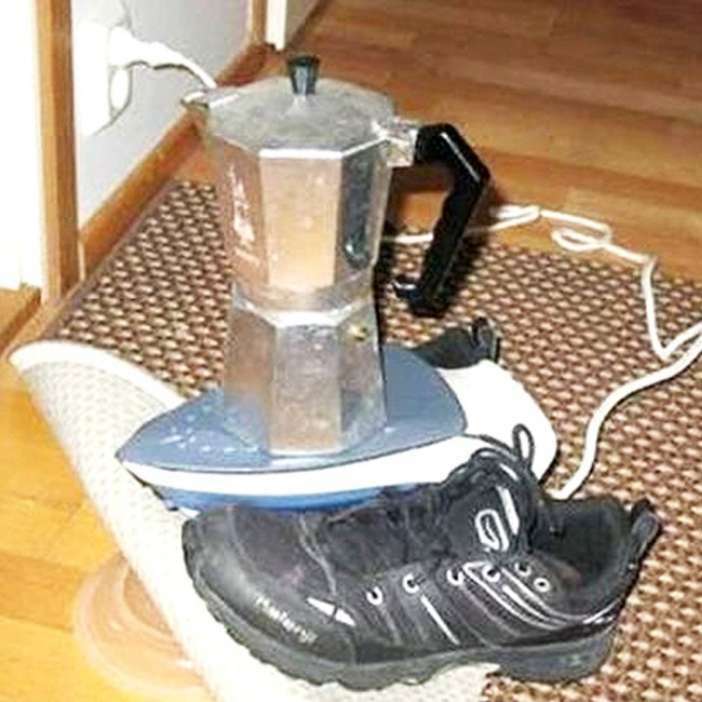 Learn how to heat water without the use of electricity. 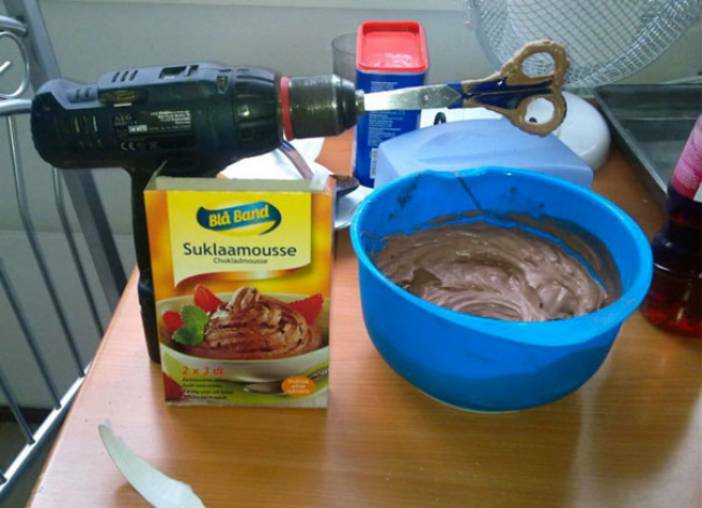 Don’t miss: 10 Bizarre Inventions That Are Completely Useless. 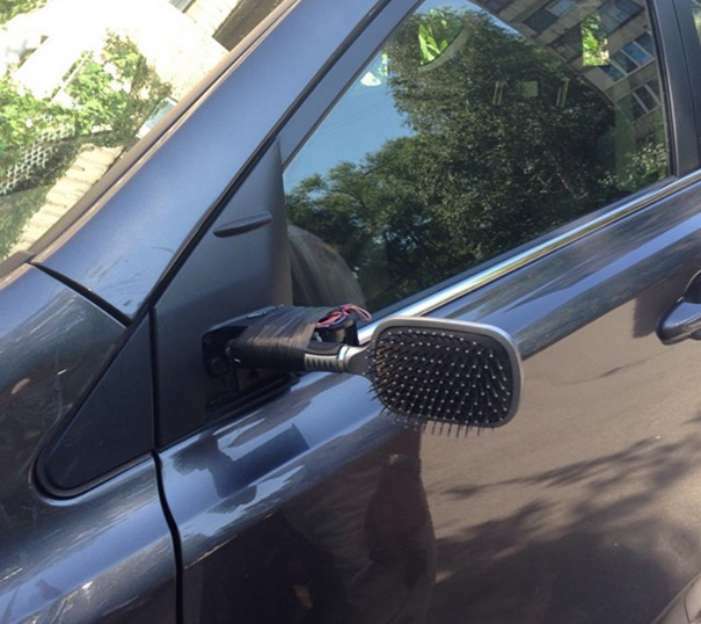 Did you laugh hard after seeing these clever inventions? If yes, then do share these pictures with your friends and loved ones.